1. We can refund before delivery at anytime. If the delivery is partially delivered, we can refund partially based on the delivered quantity over the full quantity. For examper, if you buy 100k gold at $100 and we have delivered 40k, we will refund $100*60/100=$60. 2. If the product has been completed, we can't not refund. 3.Just be patient, refund will be processed immediately. The average waiting time is 10 seconds. Please note that it takes up to 3 days for the refund to show up on your account. 4. If Blizzard takes back the gold, we will refund or resend the gold as long as you provide the 4 proof screenshots within 3 days.Send them to our email:sales@fastwowgold.com. a.The in-game mail that has the character name on your order. 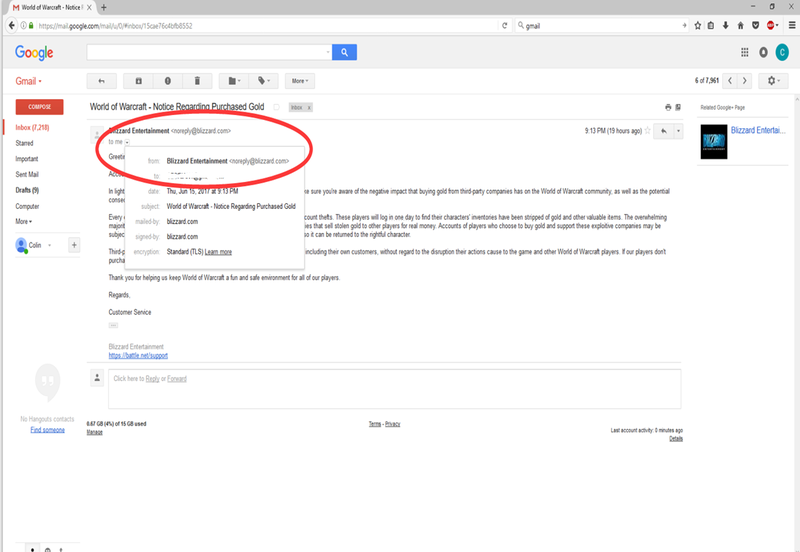 b.The notification email that shows the sender email from Blizzard and your email address the time you received the email. 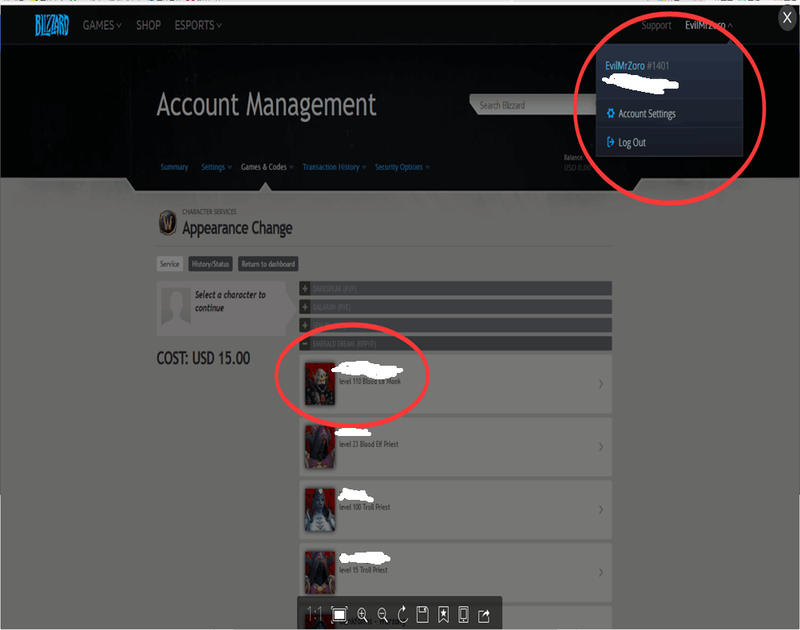 c.The Battle account that has the character name on your order and the Battle account email address that received the notification email from Blizzard. 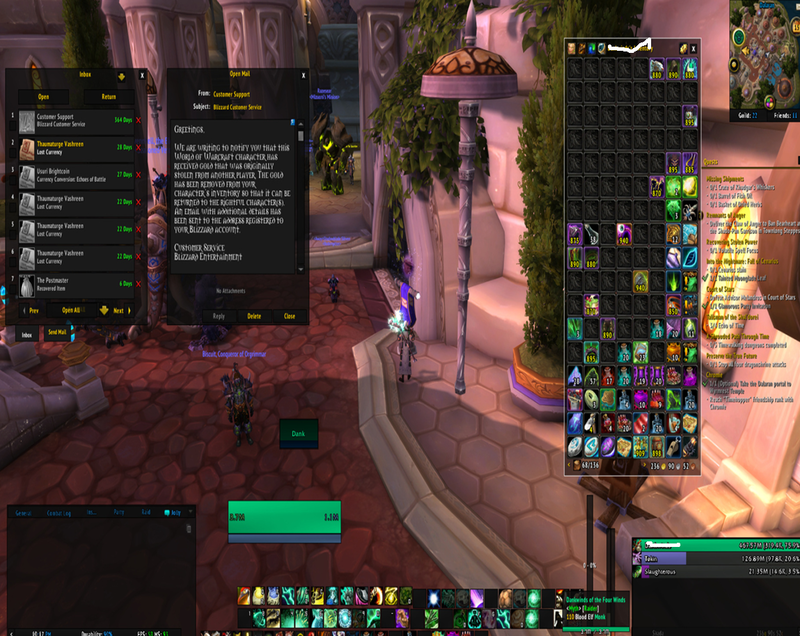 d.Ask the Blizzard customer service how much gold was taken and take a screenshot. If you want us to resend your gold, please list some itemes(not grey or white) in AH at the price what have been taken and tell us the item name. We will investigate your case within 48 hours. Don't delete the in-game mail and the email in case we have further questsions.If there is no problem we will buy the item.